Nicosia in Greek is known as “Lefkosia” and is the only city in Europe which is divided in two by a green line which separated the Greek - Cypriots from the Turkish - Cypriots. Nicosia, internationally known with the Italian name is the capital of Cyprus and is the largest city of the island. According to Greek mythology, Nicosia was a siren, one of the daughters of Acheloous and Pelpomeni and her name is translated as White Substance. 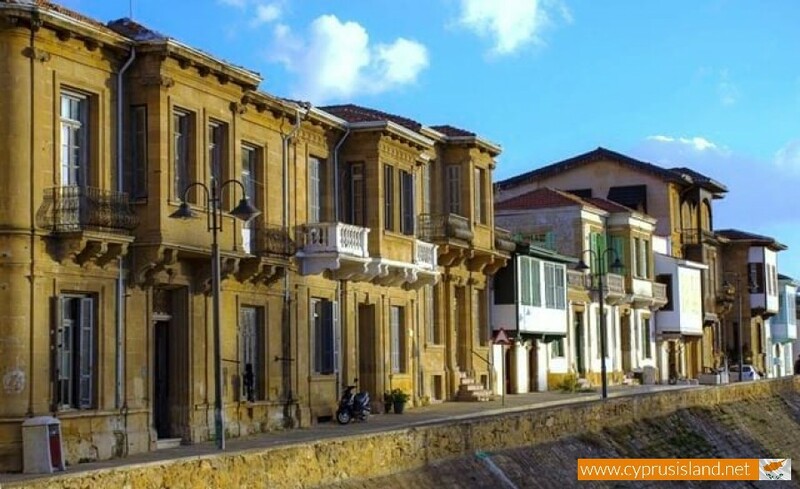 Built on the River Pedieos , Nicosia is the base of the Republic of Cyprus. 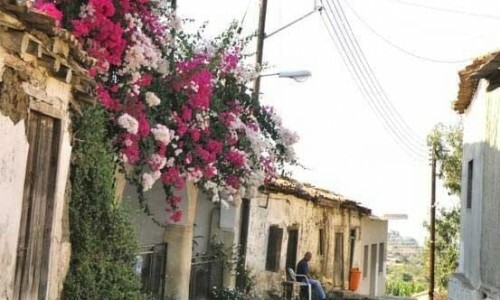 The population of the Nicosia municipality comes up to 55.014 residents while the metropolis area has about 239,277 residents in the regional urban area. 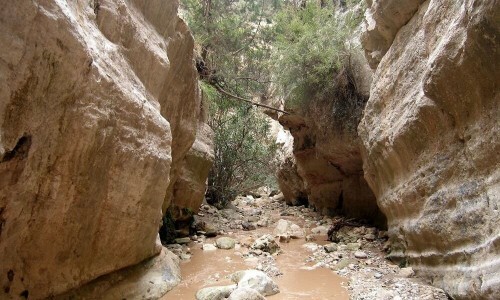 In antiquity the town was named as Lydra and it was one of the ancient kingdoms in Cyprus. As a capital of Cyprus for more than one thousand years, Nicosia was taken over by the Franks, Venetians, Ottomans and British. The historical centre of today’s Nicosia is located within the large medieval walls which were built by the Venetians. These walls are a hallmark of the town, with its bastions and its gates being used in order to house important building in the town such as the Town Hall and other buildings. The north part of the town is still under the Turkish occupation, making Nicosia the only divided capital in the world. 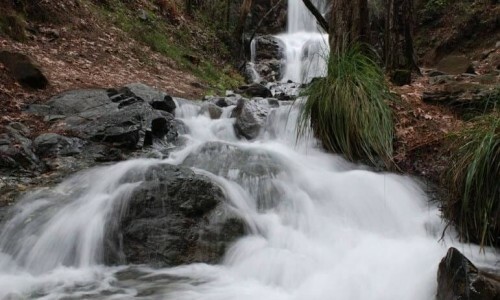 The town offers one of the highest standards of living in the world. 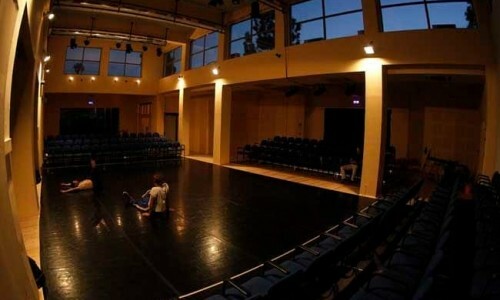 The University of Cyprus as well as 5 other universities, 3 private and one public are based in Nicosia. The occupied and the free areas of Nicosia are divided by the Line of Ceasefire. 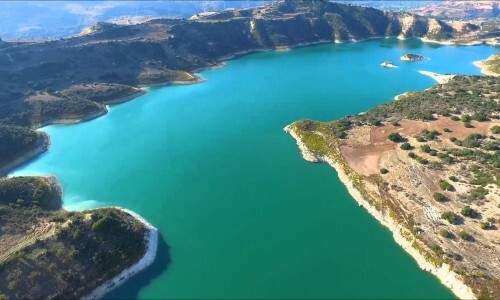 This is usually called as the Green Line, taking its name by the green coloured line which was drawn on a map of Cyprus in 1963 in order to show the borders of the Green and Turkish areas. Joining the green line is a zone which is called the dead zone. 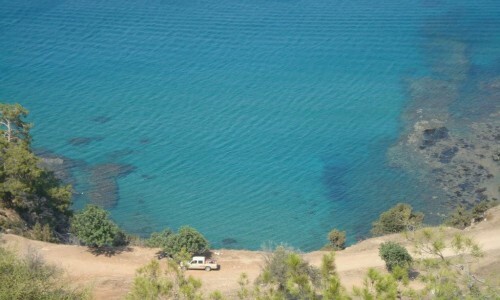 This is a strip of land which the government of Cyprus has allowed the United Nations to maintain status quo that occurred from the Turkish invasion in 1974. The line of ceasefire extends to the east and west of Nicosia, throughout the whole of Cyprus. 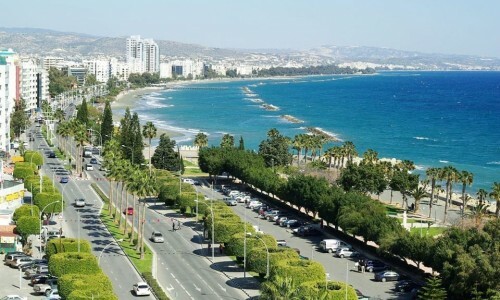 The town is the board and shopping centre of Cyprus in which many industries operate, such as clothing, ceramics, plastics etc. During the last few years it has become a centre of services especially of economics and education. Politically the town of Nicosia is governed by the mayor. The mayors which have passed through this position are Kontantinos Yiorkadjis , Eleni Mavrou , Michalakis Zambelas and Lellos Dimitriades. The town hall of the city is built on the bastion Davila next to the Freedom square. The executive, legislative and court power of the Republic of Cyprus is based in Nicosia. South of the centre is the Presidential Palace, where the President of the Republic of Cyprus lives and where the British Governor of Cyprus lived during the Colonialism. All of the ministries, the House of Representatives as well as the Supreme Court are located in Nicosia. 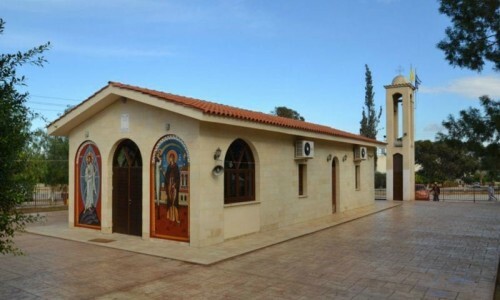 In the town of Nicosia, within the Venetian Walls, there is The Holy Archbishopric of Cyprus. 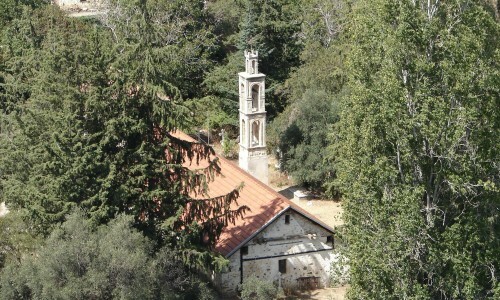 Even though Nicosia has its own Bishop earlier, today it belongs to the region of the Holly Archbishop of Cyprus. 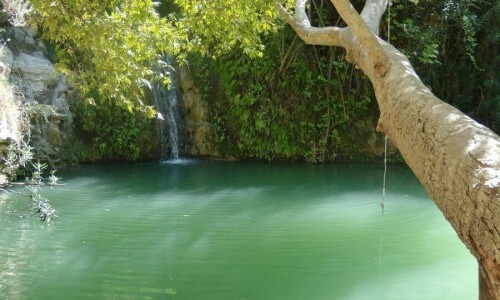 Known as Lydra in the antiquity, the town was the base of the Frank Kings of Cyprus from 1192. It was taken over by the Venetians in 1489 and by the Turks in 1570. 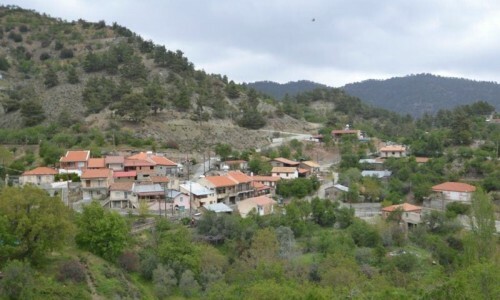 From 1963 and after, the north part which was the Turkish community of the town later became the enclave residents of the Turkish Cypriots. 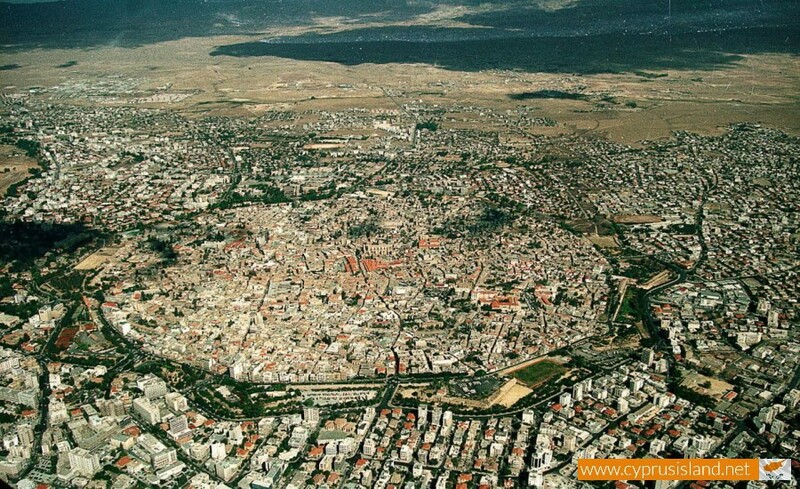 The town of Nicosia (formerly known as Lydra) is a successor town of the ancient Ledron, one of the twelve kingdoms in ancient Cyprus which had been formed by the Acheous after the Trojan War. 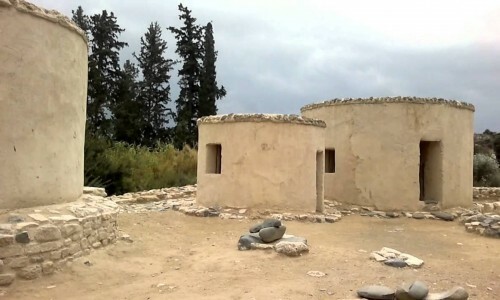 Traces of the ancient city, dated from the prehistoric years, had been found at the hill northeast of today’s Nicosia (Agia Parasevi area). 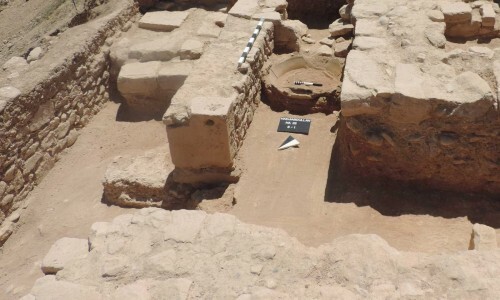 Ruins of buildings and ancient tombs of prehistoric, Hellenistic, roman and early byzantine ages were found in other areas in Nicosia. The kingdom of the ancient Lydron was destroyed early, possibly the 8th of the 7th century B.C. We are only aware of one of its kings, Onasagora. 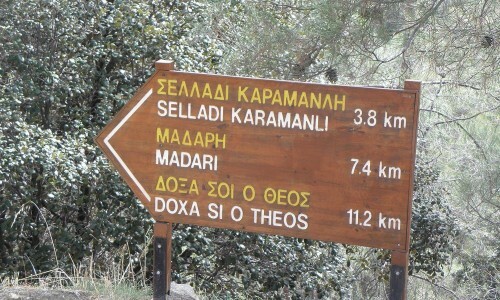 In some sources it is mentioned that Ledres was a small and nameless community during the 1st century B.C. 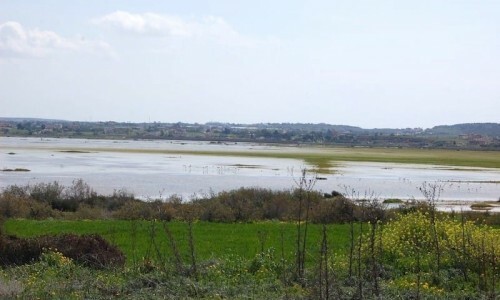 the character of the town was clearly agricultural.The town did not meet great development as it was located in the centre of the island and not on the coast like the other ancient Cypriot towns which were developed due to trade. 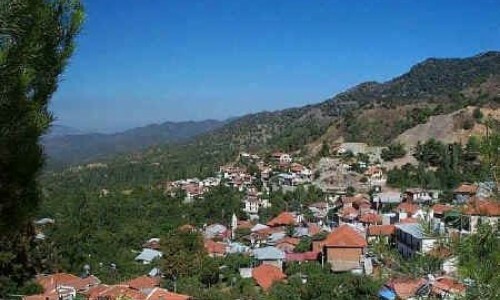 During the byzantine years, the town was called Lefkousia as well as Kallinikisis, and as a town of White gods. It became the capital a little after 965 when Cyprus was liberated by the Arab danger and was reemployed into the Byzantine Empire. 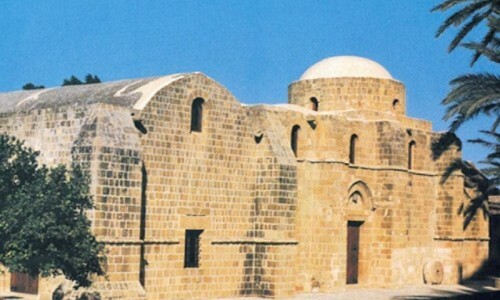 Then the Byzantines transferred the administration base to Nicosia, the center of Cyprus for safety reasons. 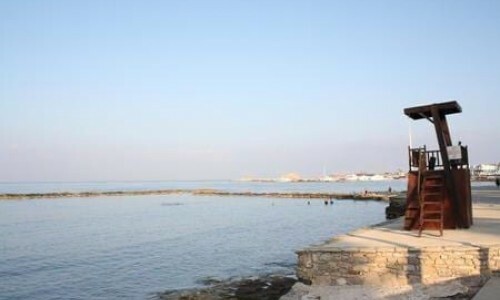 Since then it has remained the capital of the island. When Richard Lionheart took over Cyprus in 1191, he sold it later on to the Naites knights who formed their administration in Nicosia. During 1192 the residents of the town rebelled against the Naites but where killed. The Naites then returned Cyprus to Richard, and he sold it to a French noble Gi De Louzinian. The Franks period began from 1192, and continued until 1489. During this time, Nicosia was the capital of the medieval kingdom of Cyprus, the headquarters of the Luzonian kings on the island, the Latin Church and the Frankish administration. The walls of the city were then built, as well as many brilliant palaces and other structures, amongst them, the gothic cathedral temple of Agia Sofia. 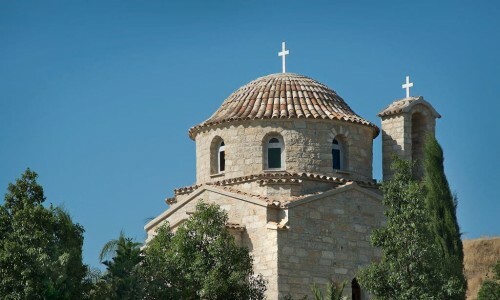 The Luzonian king tombs were located at the Agia Sofia church in occupied Nicosia. In 1374 Nicosia was occupied and plundered by the Genovates, while in 1426 it was occupied and plundered by the Sarakinians (Mameloukous of Egypt). In 1489 Cyprus was occupied by Venice and Nicosia continued to be the capital. In 1567, the Venetian built the fortifications in Nicosia, those which are still saved today. They demolished the old fortifications as well as other important constructions such as the royal palace, private palaces, churches and monasteries, both of the Orthodox as well as the Latin. During 1570, Nicosia was besieged by the Ottoman Turks who had invaded Cyprus. The defense of the Venetians was problematic, but the town had withstood a difficult siege for 40 days, until its fall on the 9th of September 1570. Then it met is worst destruction when Selim’B took over the town and killed 20.000 residents. During 1821 Archbishop Kyprianos as well as the other notables in the town were killed in the square. Nicosia remained the capital of Cyprus during the Turkish occupation (1570-1878), however it met a great decrease and ended up being a small town closed up within its tall walls. 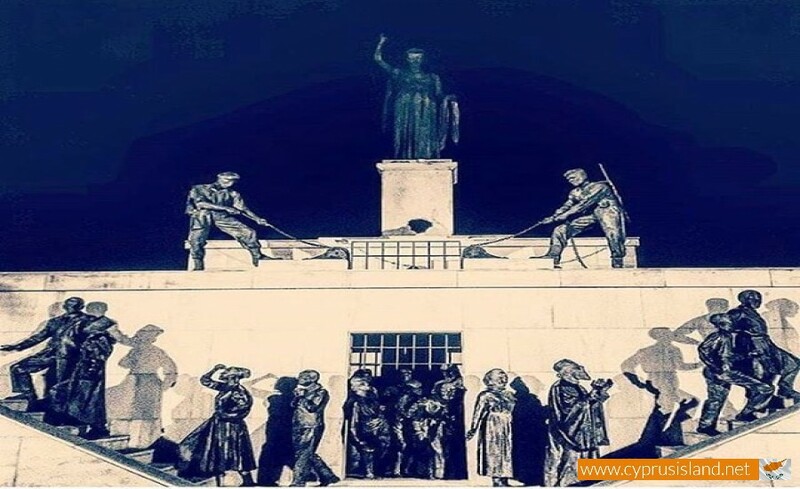 During the British Occupation Cyprus began rising again in 1878. Nicosia was the base for the British Commissioner. 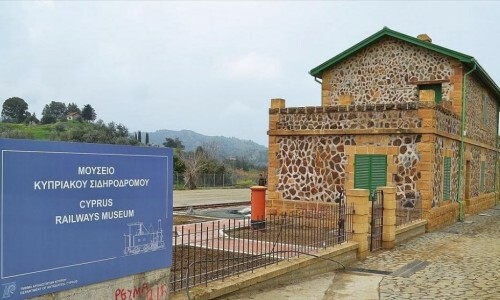 In 1905 the Cyprus Government Railway began to operate, and linked Nicosia with Morphou as well as Evrychou to the west and Ammochostos to the east. 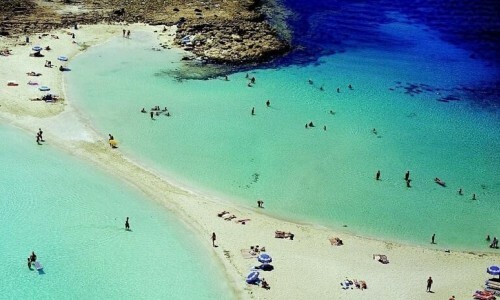 It received great development after the independence of Cyprus in 1960 when it also became the capital of the island. 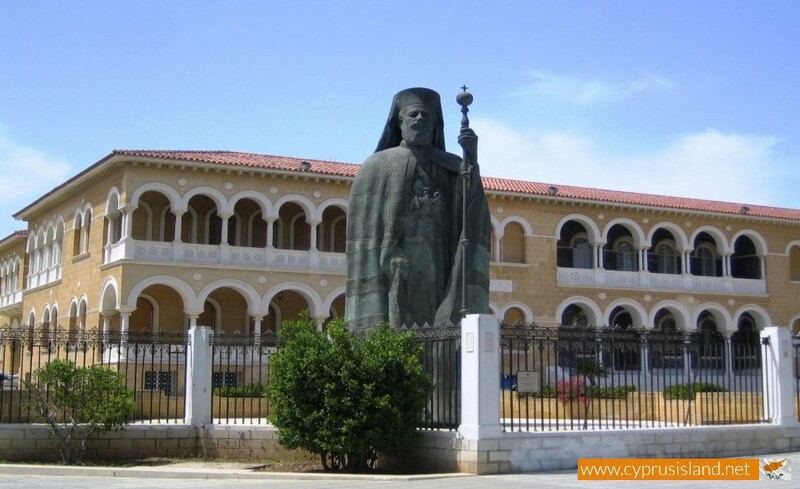 Nicosia is the base of the Holly Archbishop of Cyprus and home of the famous Pan Cyprian Gymnasium which was founded in 1812 by Archbishop Kyprianos and brought out so many heroic students during the freedom fight of EOKA. 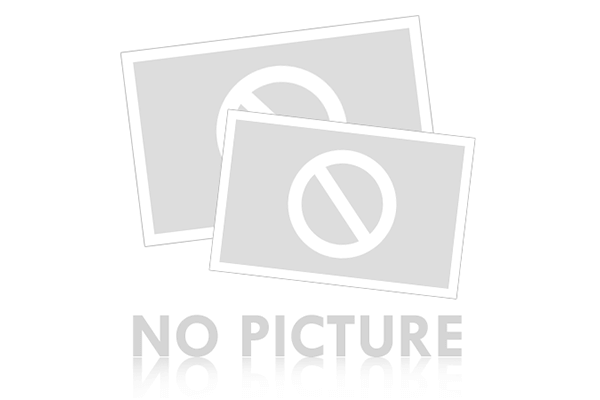 It is also the base of the Bank of Cyprus and other branches of foreign and Greek banks. It is decorated with the new Archbishop Mansion of Byzantine architecture which was tragically destroyed during July 1974, the museum of folk art, the House of Commons, Presidential Palace which was the British governor’s governorate during the British Rule and other newer buildings. The Nicosia Airport was a node for the flight communications between the Middle East. Nicosia is the capital of the Nicosia district and is the largest on the island with a population of 338.000 thousand residents. In July and August in 1974, Nicosia showed great resistance during the Turkish invaders who did not manage to pass the north side of the town. During the raids and the battles that took place, many buildings, hospitals as well as the airport were destroyed due to the continuous bombings by the Turkish planes. Nicosia is an important economic source, with many shops, three modern shopping malls, restaurants and entertainment centres. Nicosia is considered to be one the richest towns in the Middle East. Displaying 168 attractions in Nicosia.